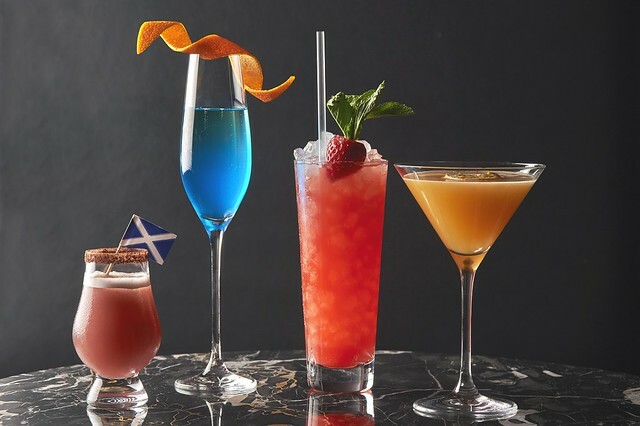 Political Cocktails: Which Tipple Will Rule? Campaigning for the General Election is gathering pace and the nation will decide with pen and paper who takes this country forward. But what if each political party leader was a cocktail and the discerning gent could vote with his choice of tipple? Whether a gift for someone else or simply for the discerning gent’s own collection, there’s always space for one more good quality single malt whisky. 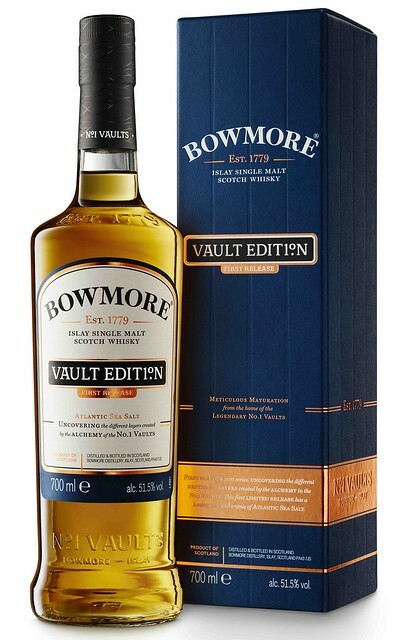 This month Elysium Magazine looks at Bowmore Vault Edition for the drinks cabinet. 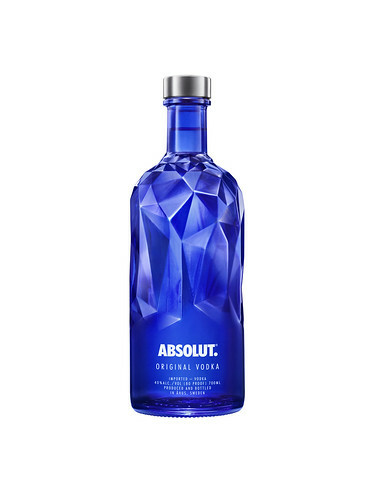 For the discerning gent looking for something eye catching to add to his drinks cabinet, look no further than Absolut who give us yet another unique bottle design. 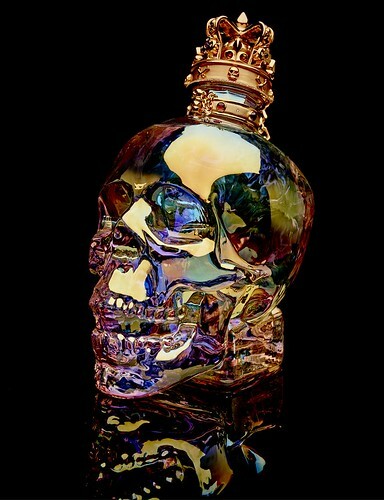 With the changing of the seasons, it’s time to add something light and refreshing to your drinks cabinet. 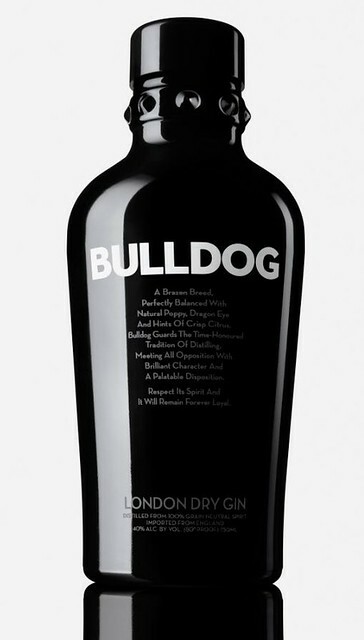 Step forward Bulldog Gin. 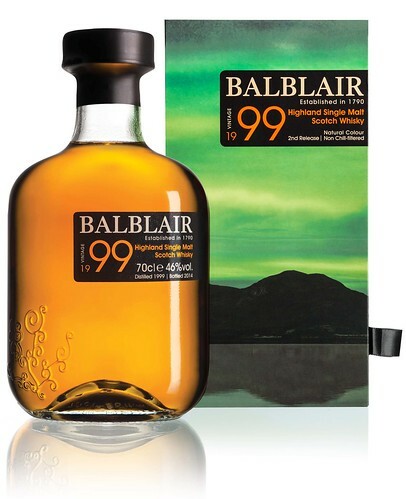 If the discerning gent is looking for a good all-rounder of a single malt whisky then he should take note of Balblair 99 – the latest addition to the famed drinks cabinet. 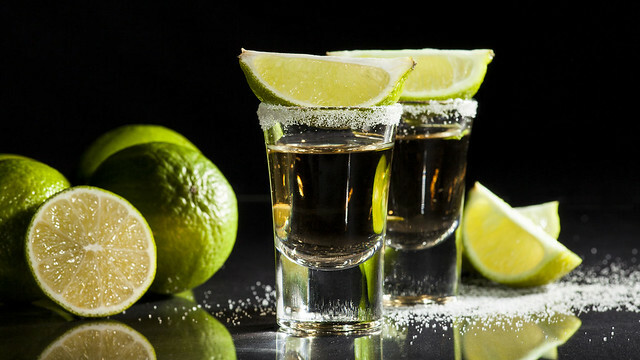 Continuing the Discerning Drinker Masterclass series, this time Elysium Magazine focuses on tequila with the help of mixologist Dean Shury of Chiltern Firehouse in London. The summer heat calls for a summery recommendation for the drinks cabinet. 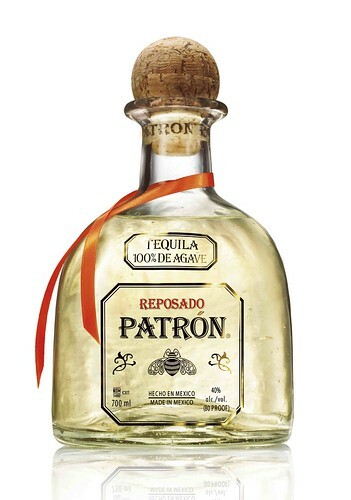 That’s why Elysium Magazine is adding Patrón Tequila’s Reposado variety to the discerning gent’s collection. Finding a good whisky can be hard but Elysium Magazine’s drink cabinet selection is here to guide the discerning gent through that decision minefield. 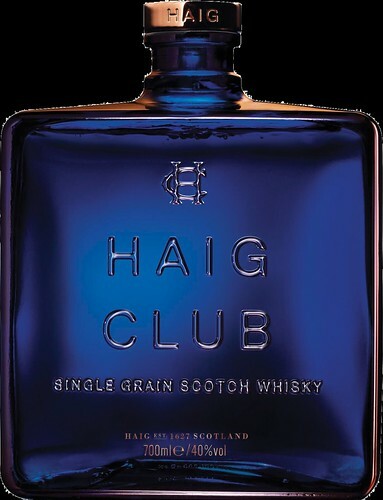 This month we take a look at Haig Club Scotch whisky.